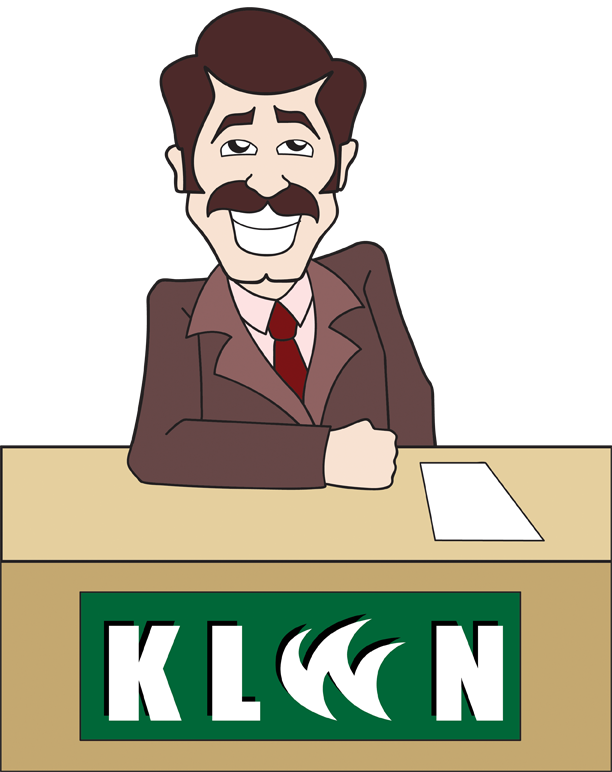 TV Anchorman Jon Maroon is the local anchorman on KLWN. 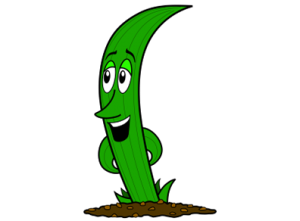 He brings you the news you can use about your lawn. Although beloved by everyone in the city, he is not the sharpest tool in the shed! His magnificent suits can only be out done by his glorious mustache. No one loves TV Anchorman Jon Maroon more than TV Anchorman Jon Maroon!